Classroom teachers with the knowledge and skills to teach the growing number of English Language Learners (ELLs) are a vital resource in schools. The ESL Endorsement is required for teachers who teach in a Dual Language Immersion School and appreciated by principals in districts across the nation. The ESL Endorsement (English as a Second Language) is built into Dixie State University's Elementary Education program through 17 credits of rigorous ESL courses with practicum experience in an elementary school classroom. Therefore, DSU Elementary Education students will graduate with an ESL Endorsement. 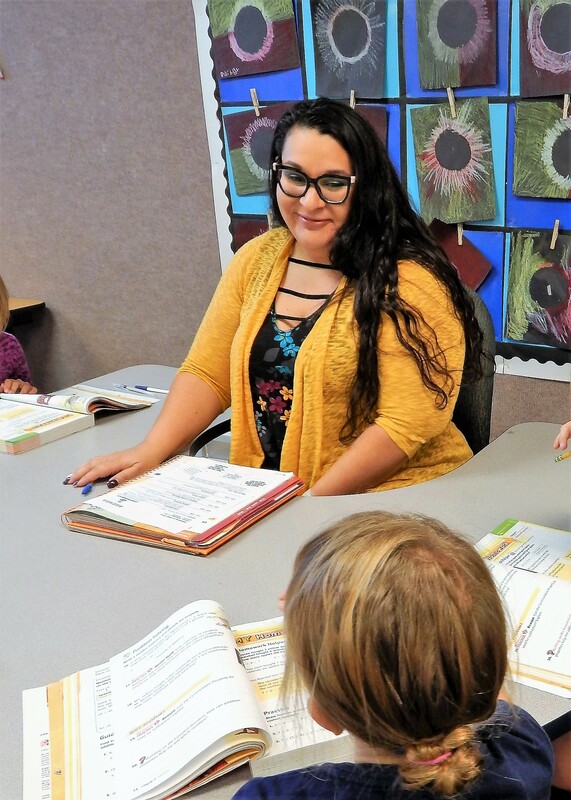 Students in the Dixie State University's Elementary Education Program will be required to master lesson planning based on the theory of Sheltered Instruction Observation Protocol (SIOP) as part of the ESL Endorsement. SIOP is a research-based lesson planning tool which caters to both English Language Learners and mainstream students to teach language and content in an inclusive classroom. The protocol includes eight (8) components and thirty (30) features that indicate “good teaching.” Starting in the second semester of the program, students will be observed by their practicum supervisors and dyad peers based on this protocol. For more information on SIOP, go to SIOP Institute.